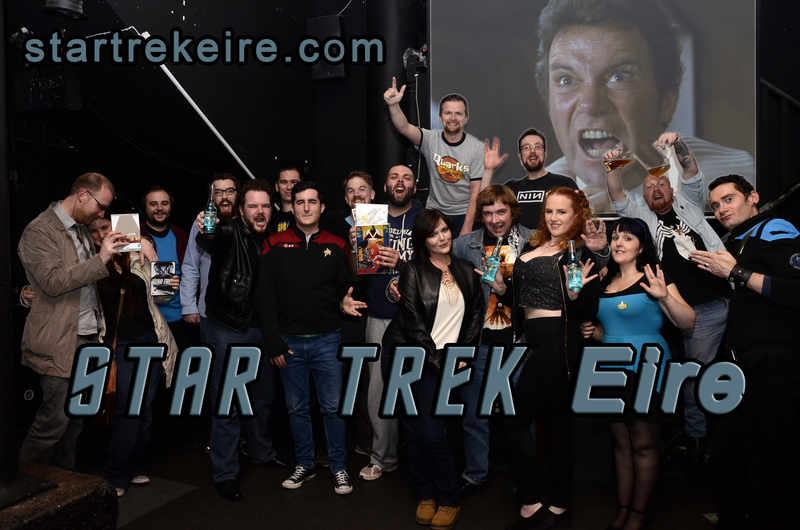 We had our first Star Trek Eire Presents Night last night. 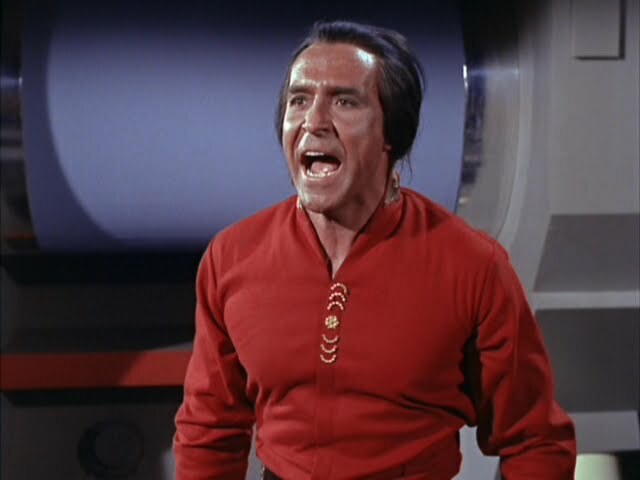 We showcased Star Trek Original Series Episode “Space Seed” famous for being the original appearance of Khan Noonien Singh, the genetically advanced warlord frozen in suspended animation since 1996, who tries to take control of the Enterprise. 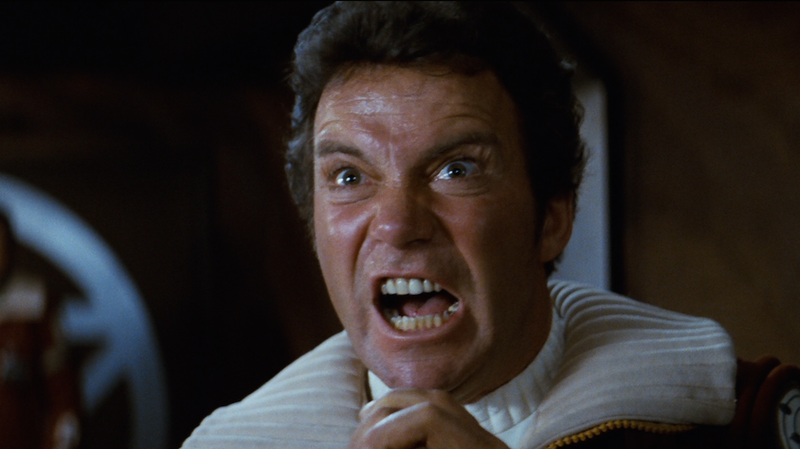 Next we showed “Star Trek II The Wrath Of Khan” set 15 years later in which a group of scientist working with the USS Reliant search for a desolate planet to test their new life starting device the Genesis Device. A landing party discover the remains of a colony, that of Khan Noonien Singh and his fellow supermen. Setting the return of the villainous, mad man on his path of revenge against Captain Kirk and the Enterprise. We had a great night with a fantastic collection of Star Trek fans. Raffled off some goodies and all shouted KHAAAAN together at the films famous moment. 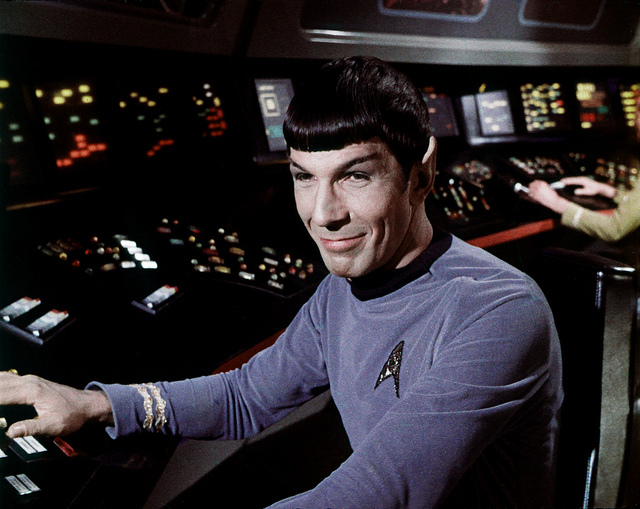 There was a beautiful bittersweet feeling of emotion and a glass raised to Leonard Nemoy, who we lost earlier this year, during his final scene in the film. Until next time I leave you with this “In Memoriam” form the 67th Emmy Awards earlier in the week which honoured Nemoy. Our first event is on Tuesday the 22nd of September 2015 in The Grand Social, 35 lower liffey Street, Dublin. 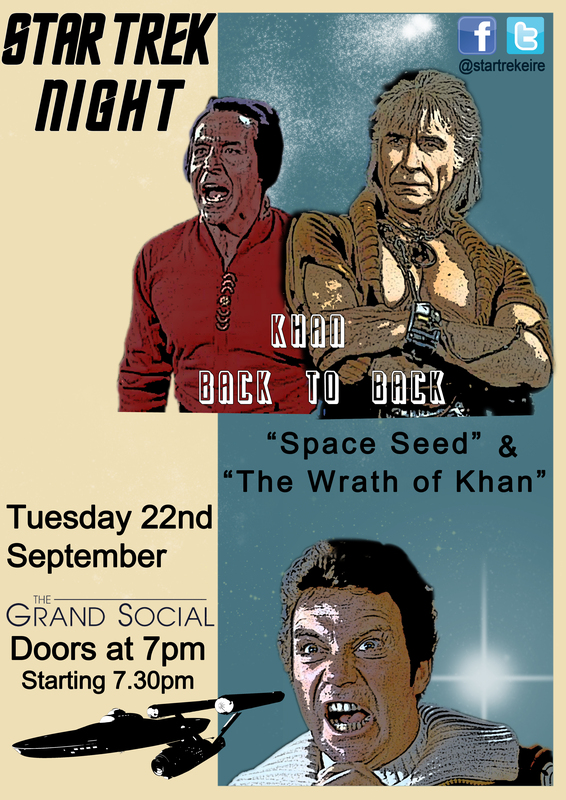 We’ll be showing the Original Series episode “Space Seed” back to back with the feature film “Star Trek II The Wrath of Khan”. This is a free event. All welcome. Over 18s only.